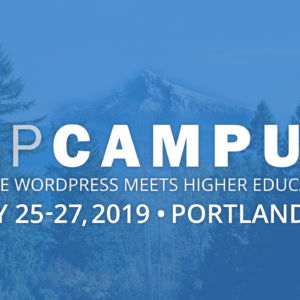 Announcing WPCampus 2019. Call for Proposals Open! WPCampus 2019 Call for Proposals: Save the Date! Vulnerable Plugins Nine disclosures since last week, with all issues fixed. View this week’s vulnerable plugins list.